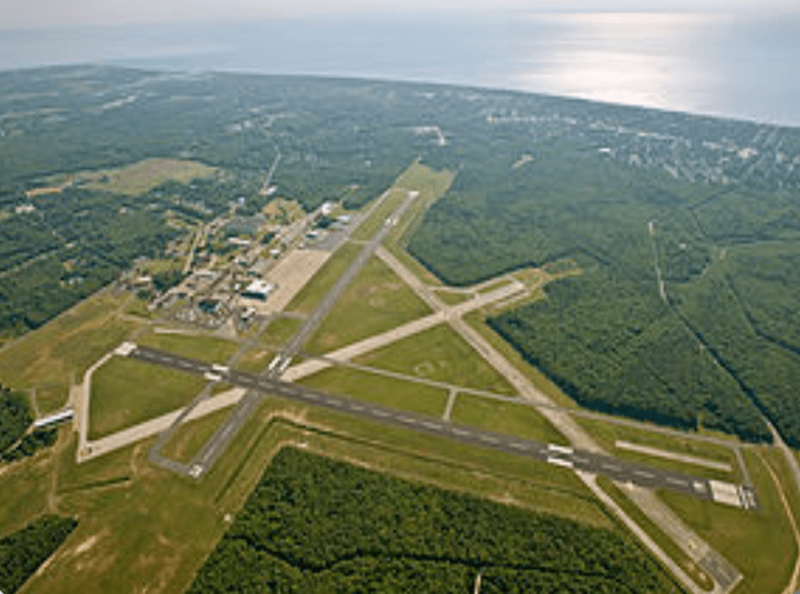 Quonset State Airport (OQU) is a public use facility located on a peninsula that combines port, rail, road and air transportation facilities, and an extensive industrial park. 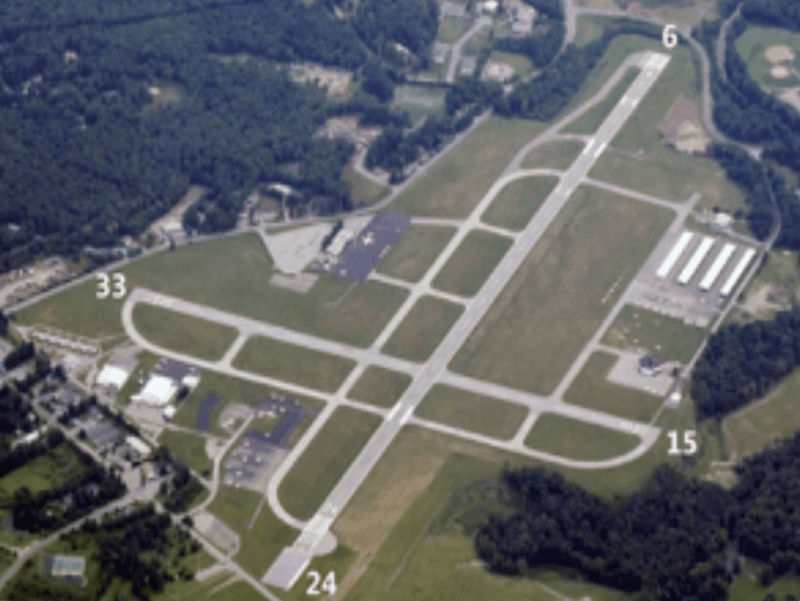 It is home to the Air and Army National Guard, who use the facility for training and aviation operations. 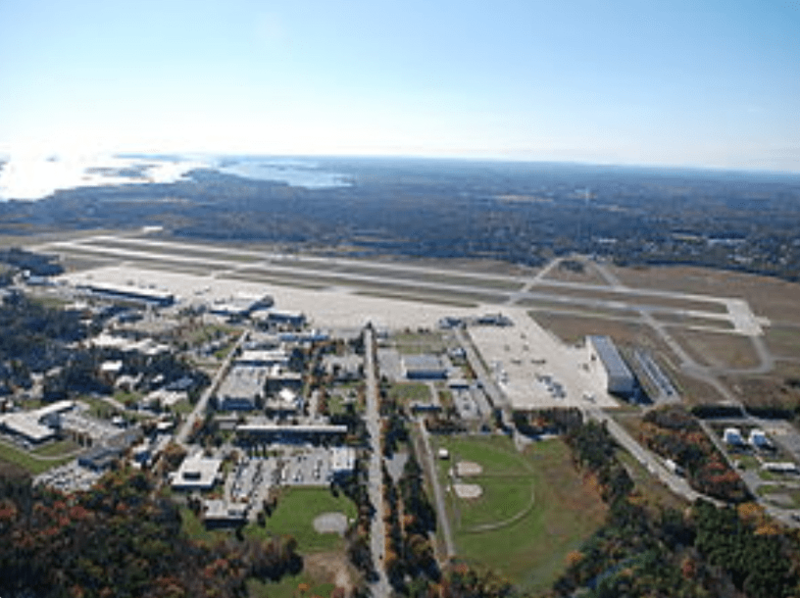 Quonset State Airport is one of Rhode Island’s best kept secrets. 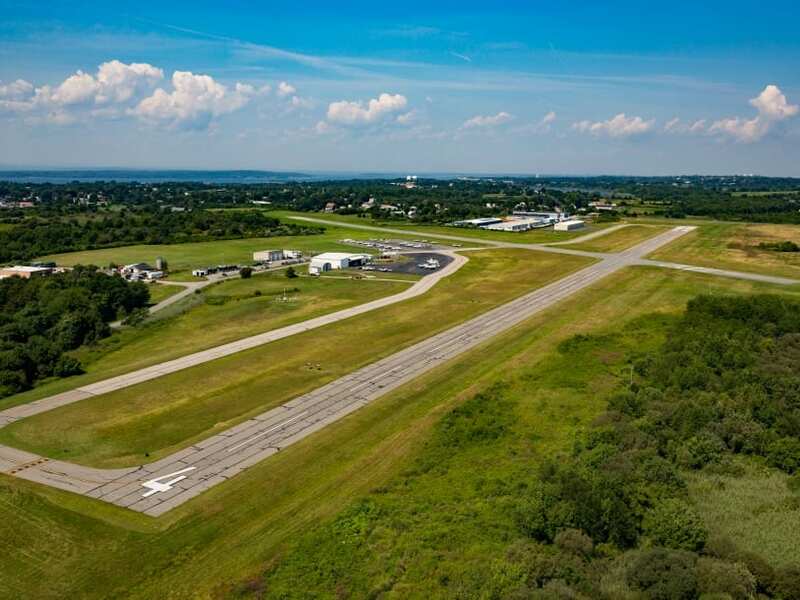 While on approach from the south, one encounters great views of the beautiful Narragansett Bay along with Block Island, Newport, and the sprawling shore line that gives Rhode Island the nickname, “The Ocean State.” Inbound from the North, you’ll fly over Providence, the Renaissance City. 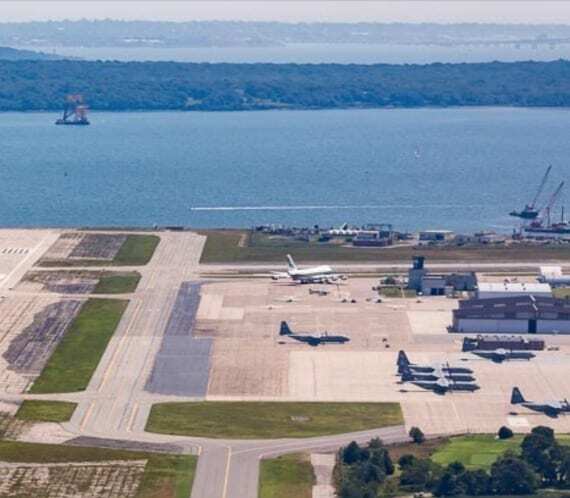 The airport, home to Rhode Island’s Air National Guard and Army National Guard, accommodates all types of aircraft, from war birds and single engine aircraft to personal and business jets. 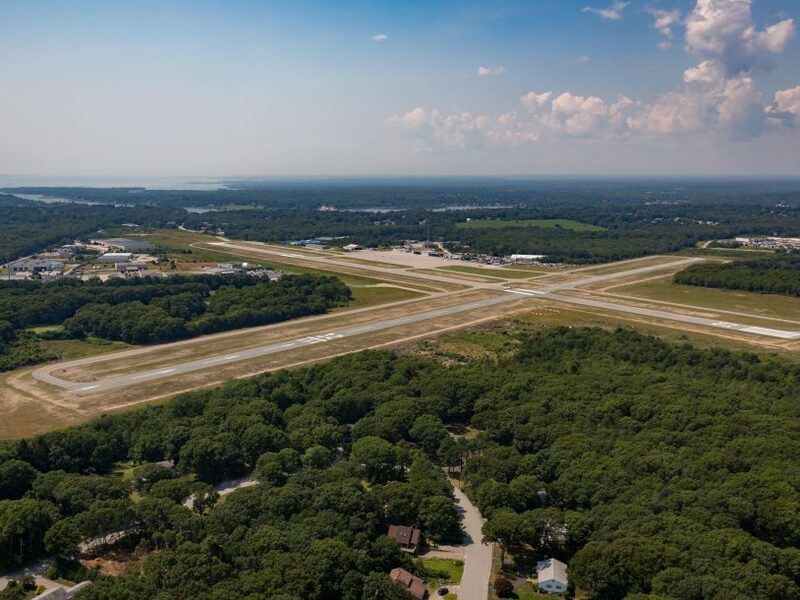 The airport’s close proximity to Newport, downtown Providence, Foxwood and Mohegan Sun Casinos, and Boston make it an attractive and convenient hub for both passengers and crews. 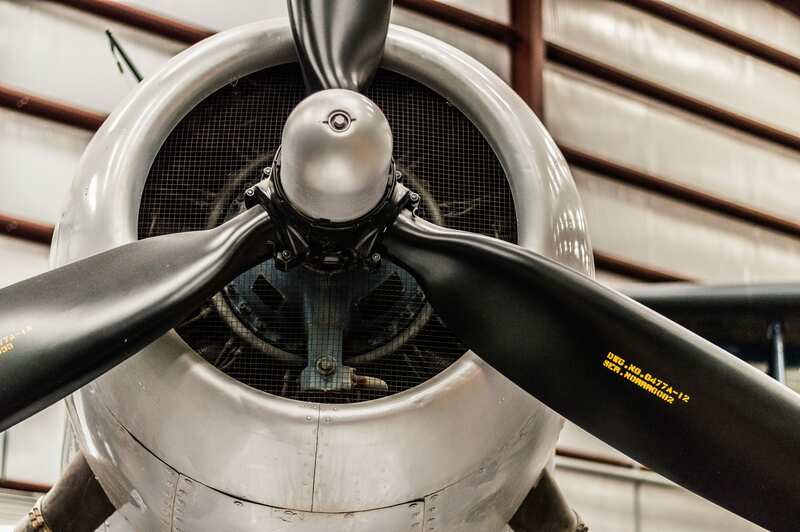 When you need to fly, our knowledgeable, highly trained staff will provide you with informed and timely information that will keep your travel plans on schedule. 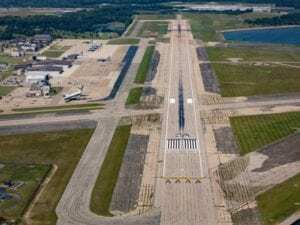 Likewise, airport maintenance crews work tirelessly to keep our airfield safe and operational, even during the most challenging weather conditions. Please fill out our reservation form with your information & any questions. A member of our team will reach out to you shortly. 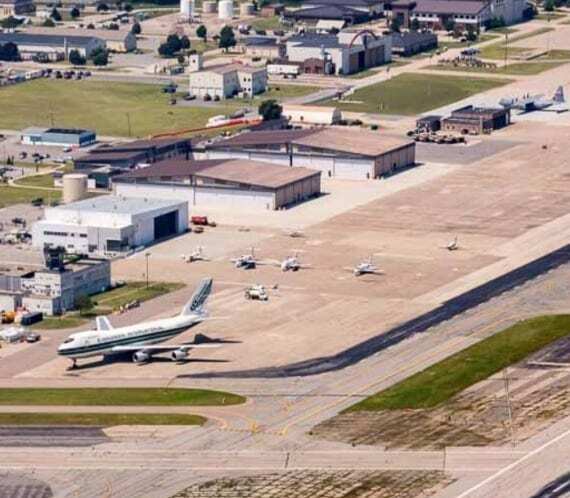 If you are interested in booking hangar space, reserving space in a future hangar development, or would like to propose your own hangar development, fill out one of the forms below to give us an idea of your specific needs and we will be in touch! 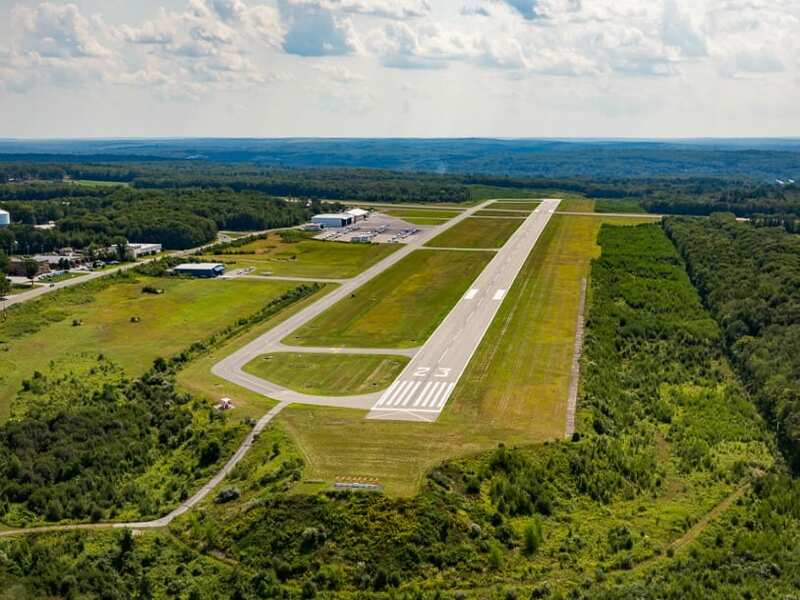 Interested in available hangar space at one of our locations? Interested in reserving space in a future hangar development? 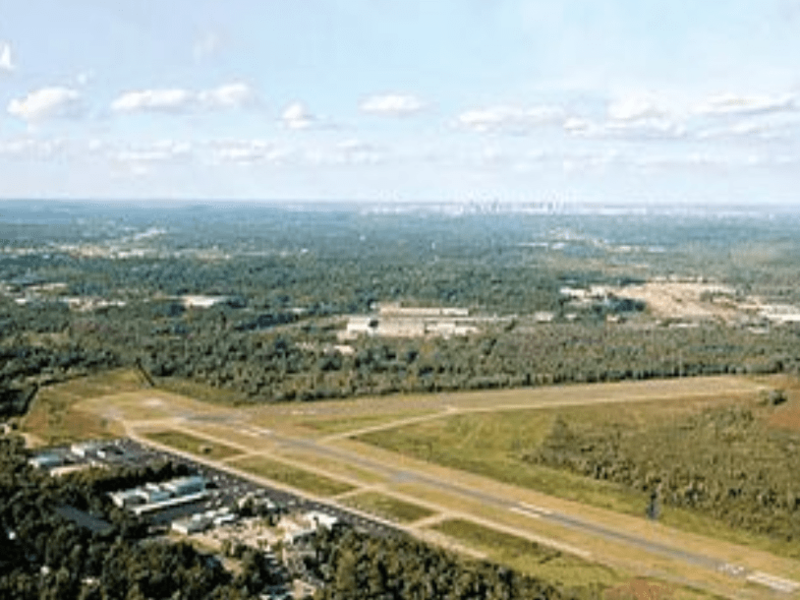 Interested in proposing a hangar development?